Roasted cruciferous vegetables are a great side dish and this roasting method makes them delicious. Just pick whichever veggie you’d like to eat. The Holidays came and went and the New Year is in full swing. If you are like me, it is really easy to overeat during the festivities. I’m not much of a sweet-tooth type of guy, but during Christmas and New Year’s, it seems like there’s an extraordinarily abundant supply of chocolates. Also, Mary Jo’s wonderful German stollen to eat. It is just out there tempting me to eat it…and I do. Our daughter Kris even sent Mary Jo a Christmas package full of chocolates, which we ate…and caramel popcorn drizzled with chocolate, which we ate. 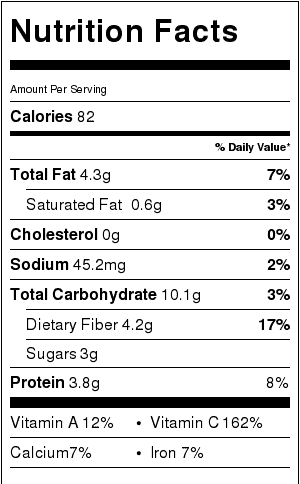 Caramel popcorn drizzled with chocolate is 140 calories per ounce! You have to do some serious exercising for 2 or 3 hours to burn off what you can consume in 10 minutes! Yikes! I say STOP. 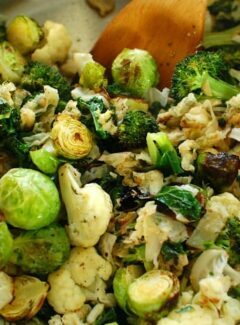 Time to get back to healthy with some roasted cruciferous vegetables. Detox time is upon us! Cruciferous vegetables all belong to what farmers refer to as “cole crops”. Cauliflower, broccoli, Brussels sprouts, kale, cabbage, bok choy, collard greens, and the like. 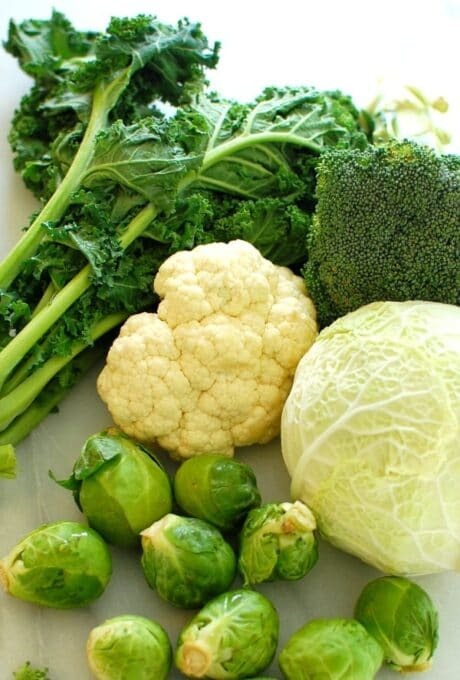 If you are interested in reading more about cruciferous vegetables, here is a website, The World’s Healthiest Foods with some good information. These vegetables are loaded with vitamins A, C, and B6, as well as folic acid, and fiber. They also are filled with antioxidants which help your body fight the bad stuff. Your diet should be filled with these types of vegetables and roasting them is a tasty way to prepare them. 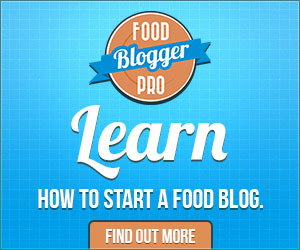 This is an easy and very healthy side dish to put together. I cut up the broccoli and cauliflower into bite-sized florets and halved the Brussels sprouts. drizzle a little olive oil on them, then some salt and pepper and roast in the oven for 10 minutes. I finished them by broiling for 3 or 4 minutes. In the meantime, I cut up the cabbage and kale into fairly small pieces and sauteed them in a small amount of olive oil, then added some vegetable broth. When the roasted vegetables were done, I added them to the large skillet, seasoned them with some ground coriander, then added a little lemon juice. Side dish done! 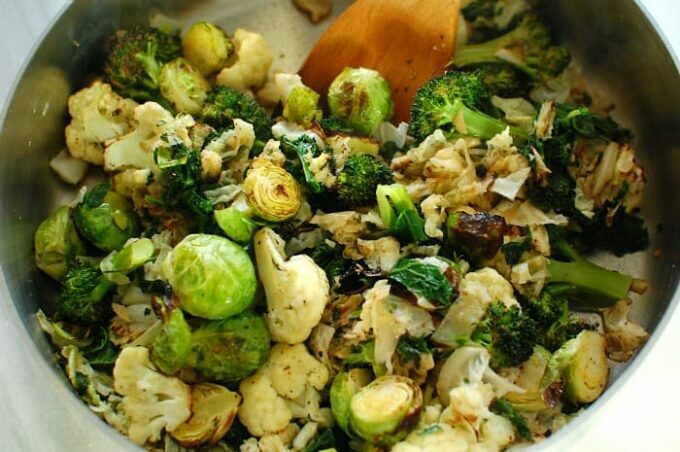 You could try these roasted cruciferous vegetables with whatever seasoning you like; add lemon zest and/or crushed red pepper for even more kick. 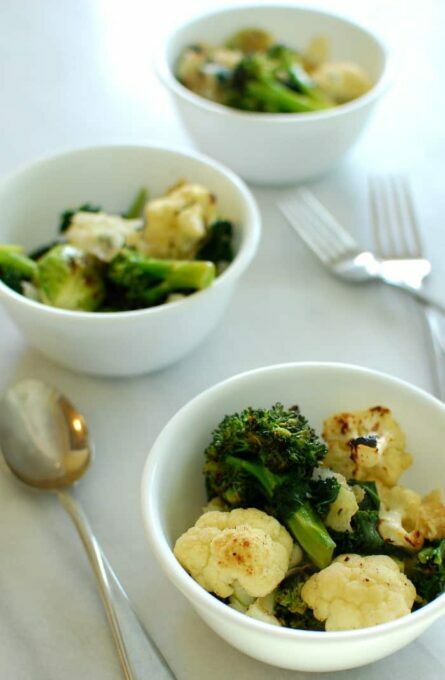 The main thing is that cruciferous vegetables should become your go-to veggies at least 3 times a week and roasted cruciferous vegetables are so easy to prepare.